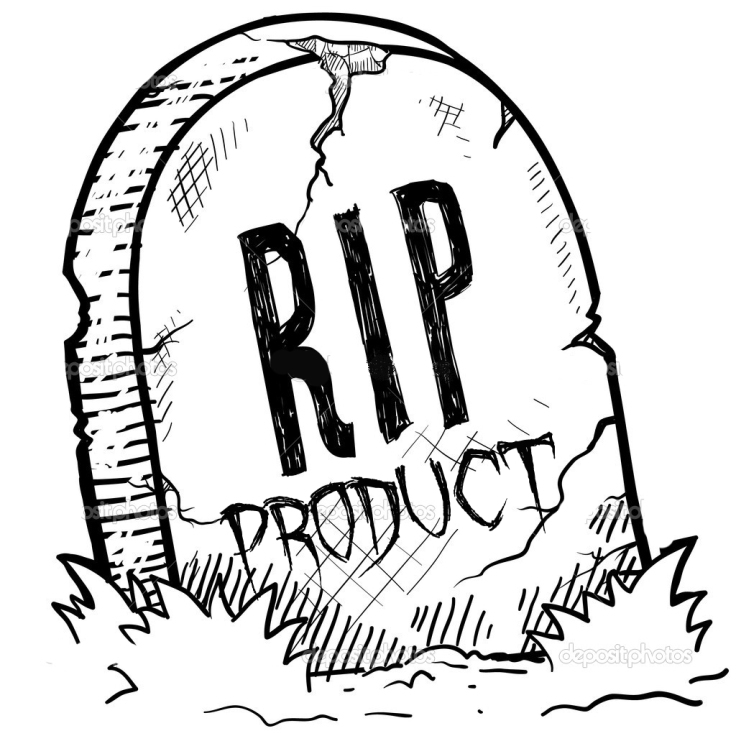 Product Management is not a flashy job most of the time. A good Product Manager is always looking for the right thing to build for her customers. She is asking questions, doing research, trying to understand what is working and what is failing. She is eager to find the next right thing for her customers to enjoy and for her developers to build. She knows it will need to be different, better than the last experience, and that it needs to be fun and interesting enough to keep the team engaged and energetic. And sometimes it all goes wrong. Most recently, I’ve walked a team though the valley of the shadow of death for a couple months. The fact of the matter is, the team delivered what I asked for but I was asking for it too late. My mistake wasn’t in the way I led the team or moved us forward. The team responded to my prodding with energy and urgency. The team was brilliant, flexible, and eager to do the right thing. And for that I am deeply proud and grateful. To a person they showed up and left it all out on the field. And what they produced was good…very very good. I was asked to jump in, pick up the pieces and help make progress…and I did the hell out of that. My mistake was in forgetting to do what I’m best at…ask hard questions, challenge the direction, and make tough decisions. Instead I went charging towards…well…God knows what I was going towards because it sure wasn’t what the end users wanted. By the time I had pushed my way close enough to the customers to get at what they really wanted and the team had begun to redesign the solution to meet their needs, decisions were being made to find a solution elsewhere. I can’t own all the responsibility for what went wrong, but I will own what is mine. 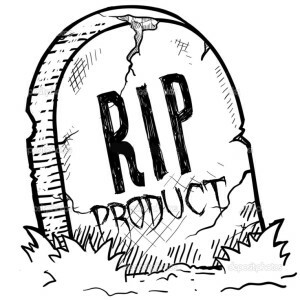 The death of a product always stays with the Product Manager. I wear the black arm band for not doing what I know is best soon enough to keep us from the valley. Perhaps…more realistically… the valley was unavoidable and I missed my chance to move us through the valley to greener pastures sooner. So to the work done these past months, I say…well done and RIP. To the hope for resurrection, I say… keep your eyes open. I do not believe in wasted effort. I believe in rebirth. I believe that this good code written by these good people will live to see another day. And for the new work ahead, I say…let’s take off the garb of mourning, take a deep breath, and point our faces to the sun. It is time to build again!!! As for me, I say…another opportunity to learn and grow. This is what I love about Product Management. The getting it right. The challenge. The failing fast. But always chasing curiosity and customer satisfaction. And really isn’t that what it’s all about? Maybe not for everyone…but certainly for me.